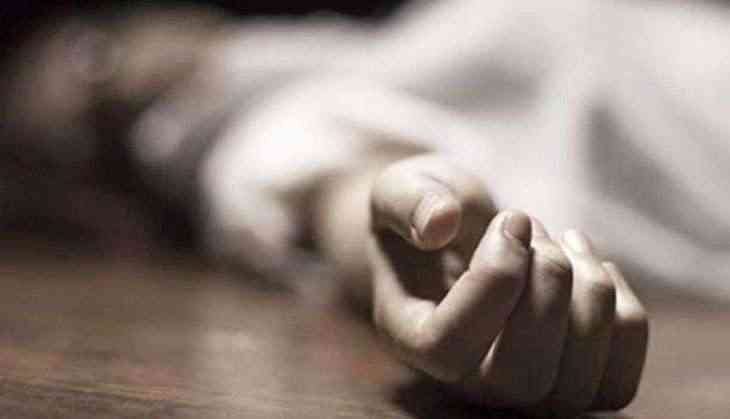 Two women labourers were today killed and two others injured when they got trapped under a huge heap of mud at an under-construction site in Madhapur area here, police said. The incident occurred at around 10.15 AM burying two women workers alive while two other workers --both men--managed to escape with minor injuries. They have been shifted to a nearby hospital, they said. "Around four labourers were working on erection of pillars 40 feet below ground level for a commercial complex when a huge heap of mud (of the retaining wall) caved in and they got trapped beneath it," Deputy Commissioner of Police (Madhapur Zone), Vishwa Prasad said. The deceased were identified as A Bharatamma (25), belonging to Nizamabad district and P Kistamma (45), a native of Medak district, the DCP told PTI adding the bodies have been sent for post-mortem and police are in the process of registering a case against the builder. Hyderabad Mayor B Rammohan, who visited the spot, announced an ex-gratia of Rs 8 lakh each to the family of the deceased workers, out of which Rs 2 lakh will be given from Greater Hyderabad Municipal Corporation and Rs 6 lakh from the Labour department.